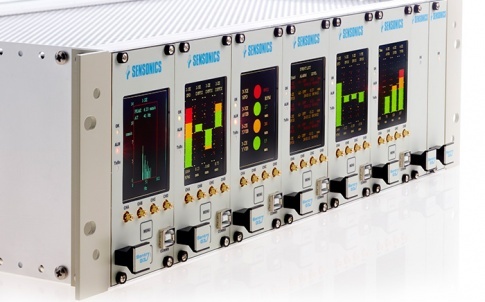 Seismic monitoring and protection system specialists SENSONICS has enhanced its seismic equipment product range through the development of a new LINUX based seismic event recording platform. This development represents an upgrade path for existing legacy systems and provides data acquisition equipment which offers the dual benefits of outstanding reliability and easy maintenance. 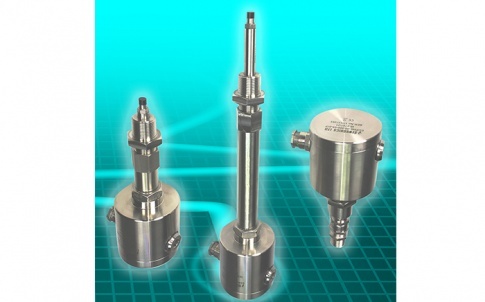 Applications for this equipment include automatic safe shutdown of a critical process in the event of an earthquake, in addition to the recording of any seismic events to allow post analysis of structural impact. The essential elements of such a system are; a stated and demonstrated reliability, minimal spurious trip occurrence, full sensor loop proof testing, maximum design life and maintainability combined with a low demand and high integrity shutdown system. 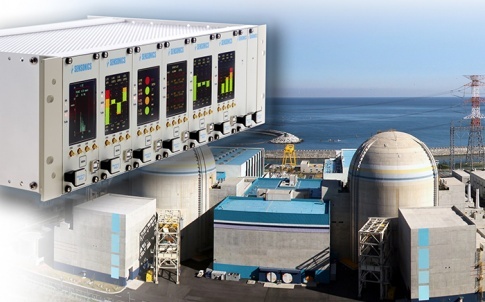 Nuclear industry applications include, fuel handling, reactor structural monitoring, waste processing and the monitoring of crane equipment, while for the oil and gas industry applications include LNG processing, extraction platforms and gas shut-off valves. 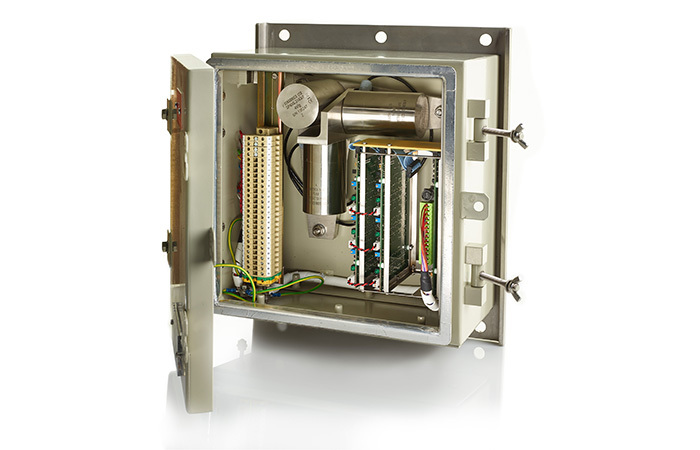 The Sensonics design concept can provide high integrity protection through the performance of a single seismic switch or a robust ‘2 out of 3’ voted system which would comply with the strictest functional safety requirements. To optimize the safety aspect of the design, the Sensonics system separates the protection circuit and recording functions, eliminating the uncertainty inherent in SMART devices from the functional safety case. The new Linux based recording system offers up to 16 channels of seismic data acquisition on a fully solid state platform which is expandable up to 32 or 48 channels by utilizing the separate hub option to create a single flash memory store for the data and central configuration. 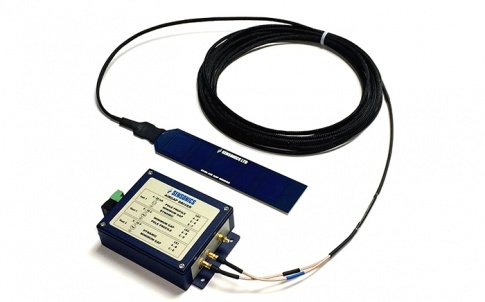 Data analysis in waveform, FFT and spectral density is available as standard. Sensonics utilize piezoelectric based sensors for all their seismic protection systems which provide high reliability along with a mechanical self-test function for the sensing element. This is a critical feature which is unique to Sensonics in providing users with remote confirmation of the system accuracy and health status. This, combined with the dual 2 out of 3 voting circuits, allows all sensing and alarm functions to be tested online without disabling the safety function. Sensonics can provide the complete solution for the equipment life-cycle from design and safety assessment, through to installation and commissioning with ongoing maintenance and support. 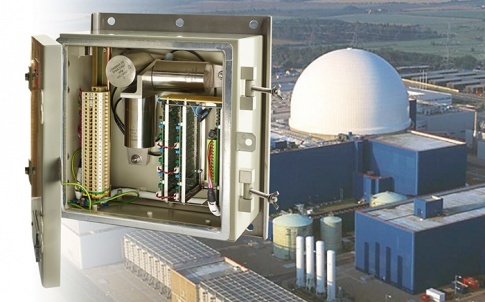 Furthermore, Sensonics equipment is qualified to the appropriate EMC, seismic and environmental standards required by the nuclear and oil & gas industries.